The most successful and profitable grows maintain a very high level of quality control. From lighting, humidity, and temperature, a myriad of technical procedures must be followed to maintain quality standards in your operation. 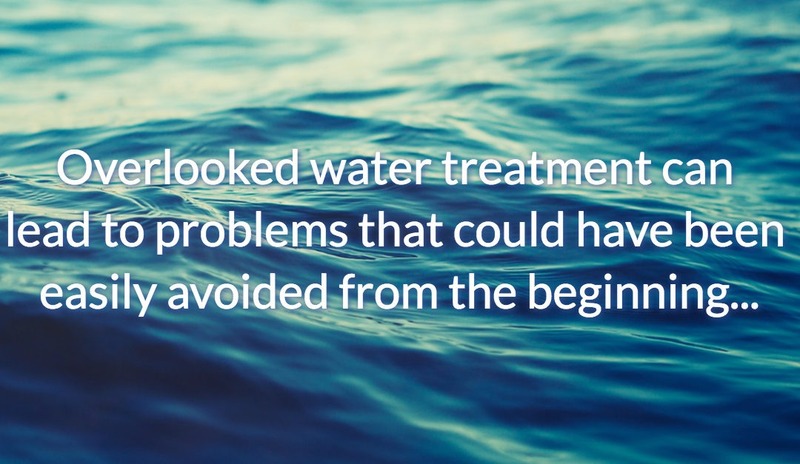 Water treatment is one of the technical procedures that is commonly overlooked, and as a result, can lead to problems that could have been easily avoided from the beginning. Water quality will vary greatly from one location to the other, even within the same city. For example, in Oklahoma City there are multiple water sources the city uses to provide water to the public, meaning the filtration required at your grow may look completely different from the filtration required at a grow across town. Total Dissolved Solids (TDS): The number of charged ions being measured can serve as a guide to help you determine the purity of your water. The higher your TDS is, the more total amount of dissolved minerals, metals and/or salts you have in your water. What this means to my grow – Manufacturers of hydroponics nutrients have specifically designed their products to be used in exacting amounts for your plants, but if there’s other ingredients ALREADY in your water to start with, then you will end up with unbalanced nutrient solutions that can potentially harm your plants. In order to control the exact proportion of plant specific minerals in the water, you must first remove the calcium carbonate and magnesium carbonate (among other minerals) present in tap or well water that are generally too large a molecular structure for plant roots to absorb efficiently. Potential of Hydrogen (pH): How acidic or alkaline you water is. pH, or “potential of hydrogen,” refers to the amount of hydrogen found in a substance and is measured on a scale from 0 to 14. What this means to my grow – Water that has either too high or too low of a pH will not allow nutrients to be absorbed properly and can be corrosive to equipment. Chlorine & Chloramines: Biocides used to disinfect and kill germs and bacteria. Chloramines are a mixture of chlorine and ammonia commonly used by municipalities that are much more stable than chlorine. What this means to my grow – Bacteria, fungi, and micro-organisms that are beneficial to plants are killed when municipalities add these biocides at levels safe for human consumption, i.e. they will kill off the important microbes your plants feed from to maximize nutrients. A detailed analysis of the water you are using for your grow can help you determine the necessary water treatment equipment, methods, and solutions essential for your cultivation. Test kits can be ordered online, or you can contact your local water treatment professional to get you pointed in the right direction. Kyle Tabor owns and operates two water treatment companies that have earned trusted reputations built on honesty and good business practice; Tabor Water Solutions and Green Grow H2O. The two OKC based companies serve multiple industries of varying scope and scale by employing technologies such as filtration, reverse osmosis, specialty media adsorption, disinfection, and ion exchange. An advocate of medical cannabis, Kyle believes entrepreneurship is not only the ultimate creative endeavor but one of the best paths to serving those in his community.